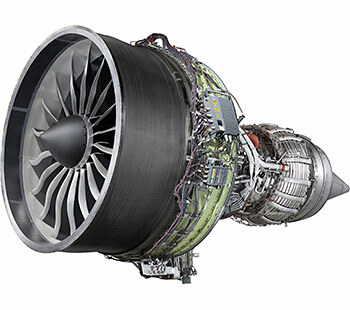 With more than 33,000 engines in service, GE is a world leader in jet engine manufacturing, offering products for many of the best-selling commercial airframes. 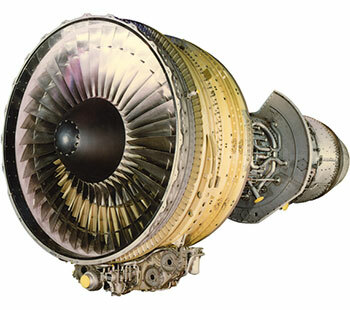 Each one of GE’s commercial engines is a leader in its class for performance, reliability and cost of ownership. 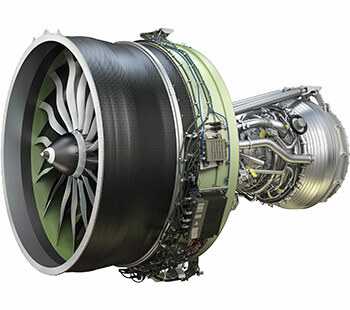 With a long history of innovation and ground-breaking technology, GE continues to spend $1B every year on commercial jet engine research and development. 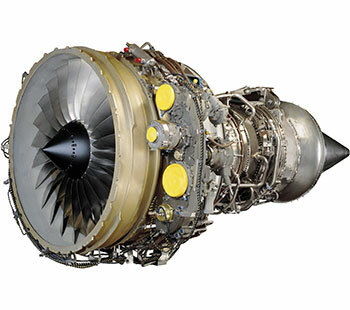 Specifically designed for the Boeing 777, the GE90 is the world's most powerful turbofan. 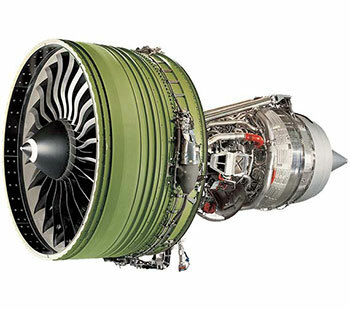 Purpose-designed for the Boeing 777X, the GE9X will be the most fuel-efficient engine GE has ever produced. 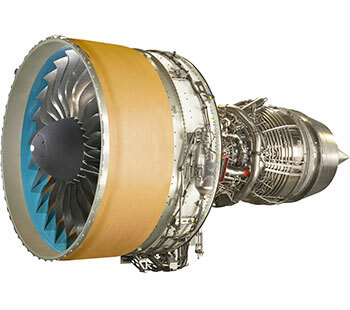 Powering the Boeing 787 Dreamliner and 747-8, the GEnx is the fastest-selling engine in GE Aviation history. For 45 years, the CF6 family of engines have been the cornerstone of the best widebody, long-range commercial aircraft in the industry. 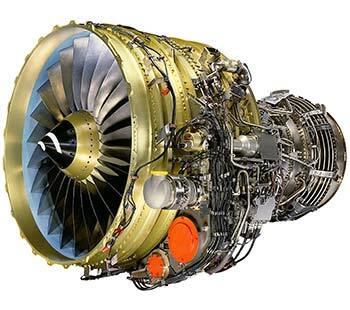 The CFM56 is produced by a 50/50 Joint Venture between GE and Safran Aircraft Engines. It is the world’s best-selling aircraft engine with more than 30,000 engines delivered to more than 550 customers around the world. 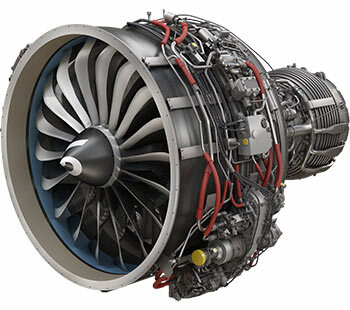 A worthy successor to the CFM56, the new LEAP engine will bring double-digit improvements in fuel efficiency, emissions and noise, with the legendary reliability and low cost of ownership of its predecessor. 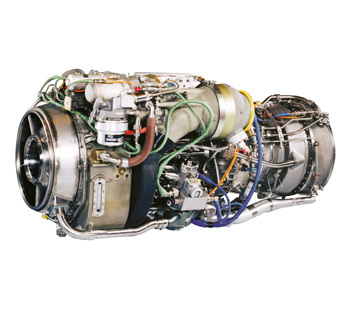 A multi-platform versatile powerplant, the CT7 turboshaft engine has been powering numerous commercial aircraft for more than 30 years.